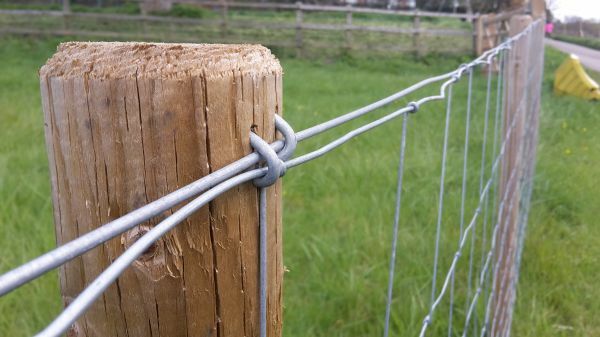 1.8m x 20m roll of galvanised wire PVC coated wire mesh fencing. A great value, fencing mesh that has 100mm x 75mm mesh apertures, the fencing is made from 1.7mm dia. 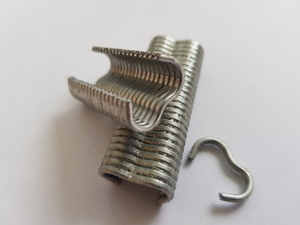 galvanised steel wire that when coated measured 2.1mm diameter. 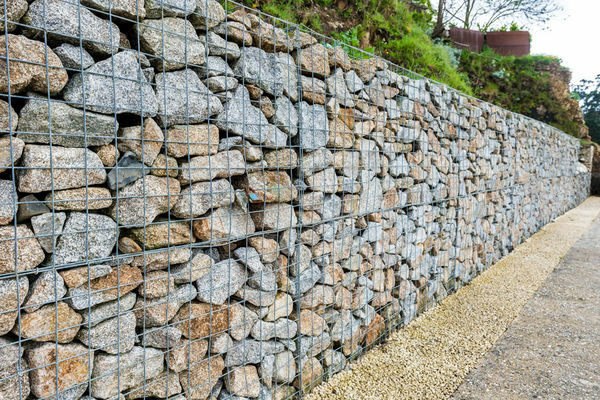 A great PVC coated wire mesh that is great for decorative garden fences, garden boarders, under new hedgerows, allotment fences and around boundaries. 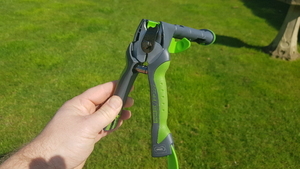 The mesh has a unique crimped design which adds strength and provides an attractive, yet discreet design. 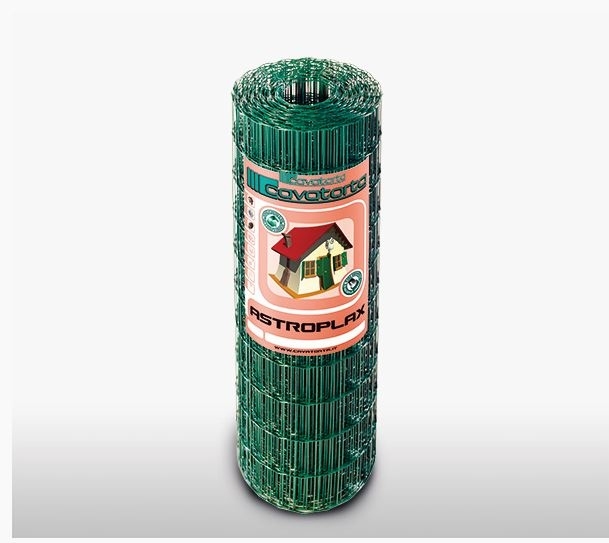 Ultimate One's 1800mm Astroplax is a rectangular galvanised wire mesh with a PVC plastic coating. 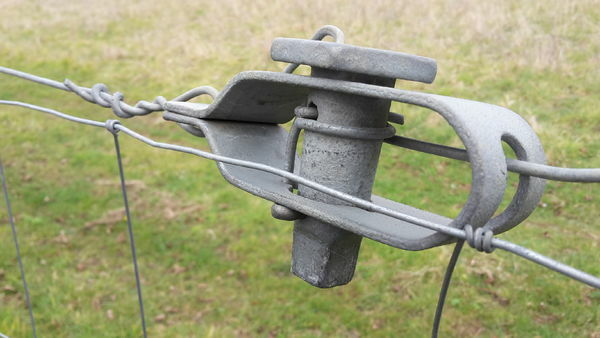 The PVC coating is applied after the wire has been galvanised and provides a rust-resistant fencing mesh that is guaranteed for 10 years under normal conditions of use. 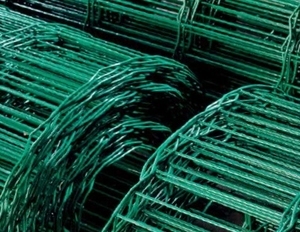 The green PVC coated Astroplax mesh adapts to all types of fencing thanks to its ease of assembly. The mesh is manufactured with a high resistant external wire. 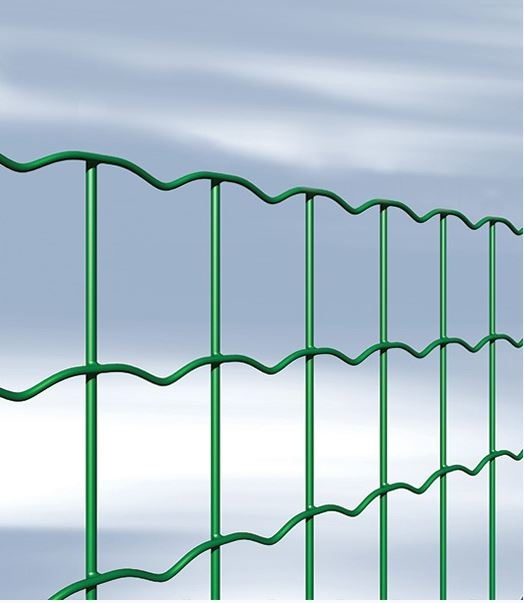 The design of the mesh gives the fence a perfectly harmonious appearance.